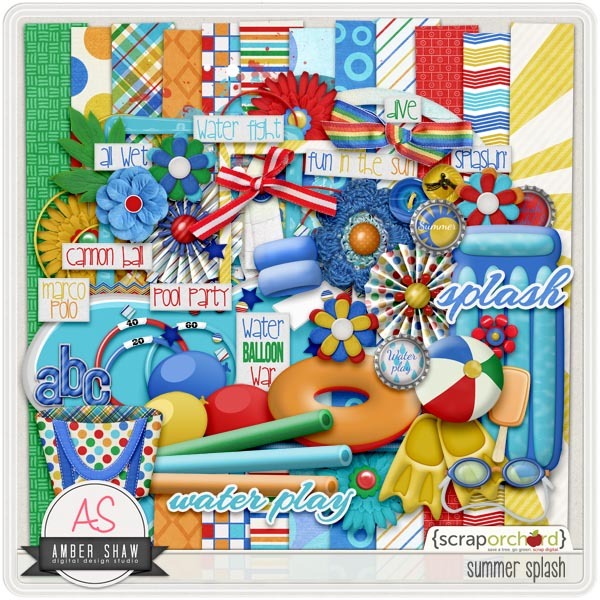 designsbyambershaw: New Releases....Geekin' Chic and Summer Splash at Scrap Orchard! 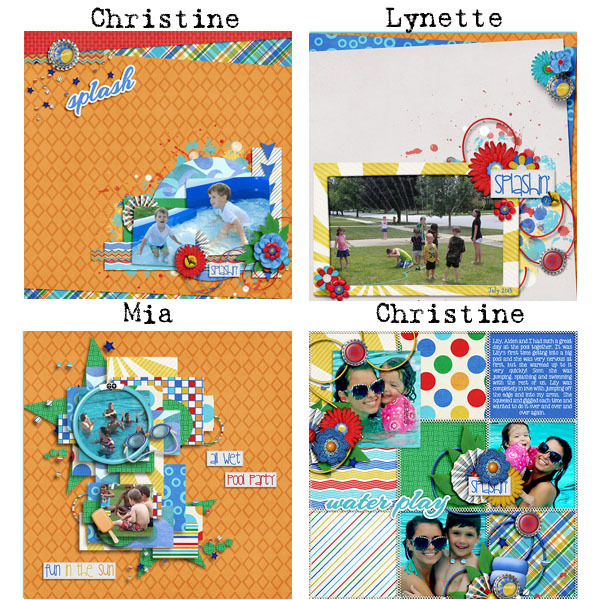 New Releases....Geekin' Chic and Summer Splash at Scrap Orchard! 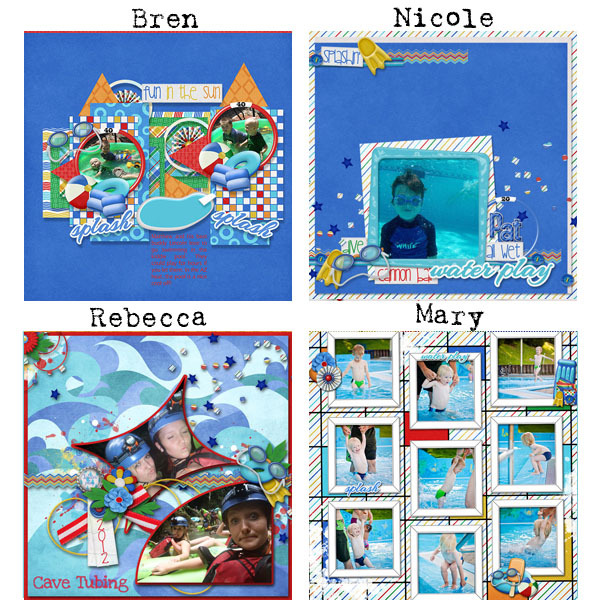 Isn't it exciting? 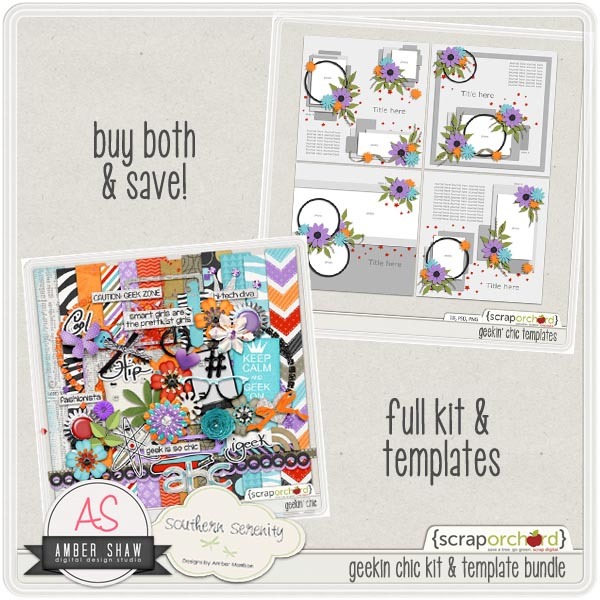 Amber's releasing the first kits at her brand-new Scrap Orchard shoppe! 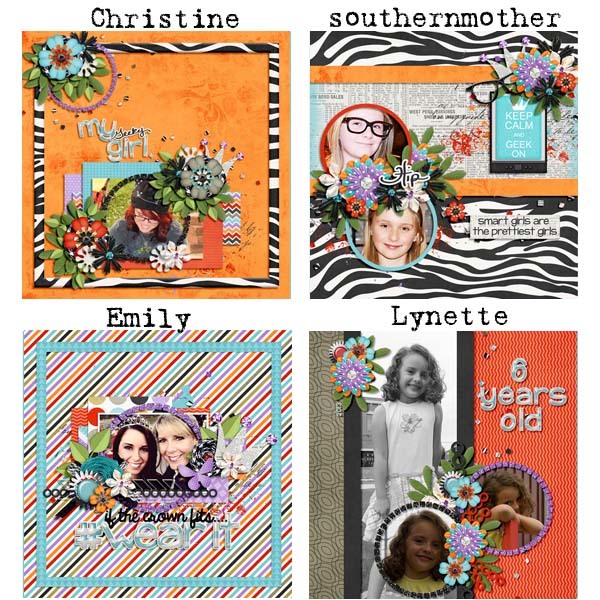 And these kits are fabulous. 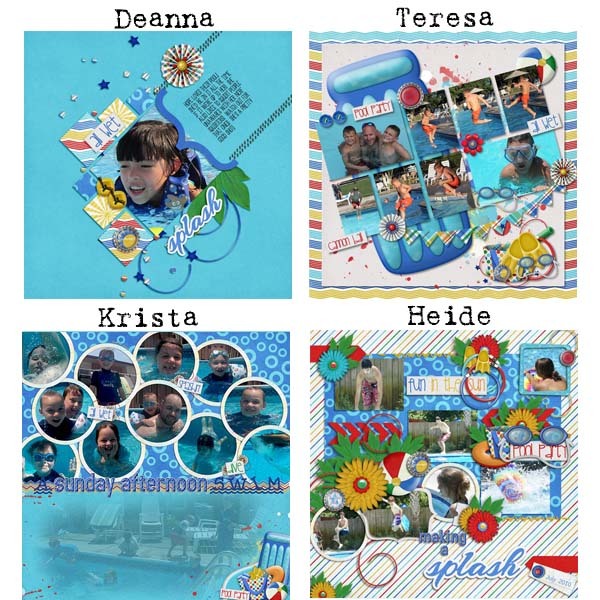 First is "Summer Splash" full of bright, beautiful summertime fun. 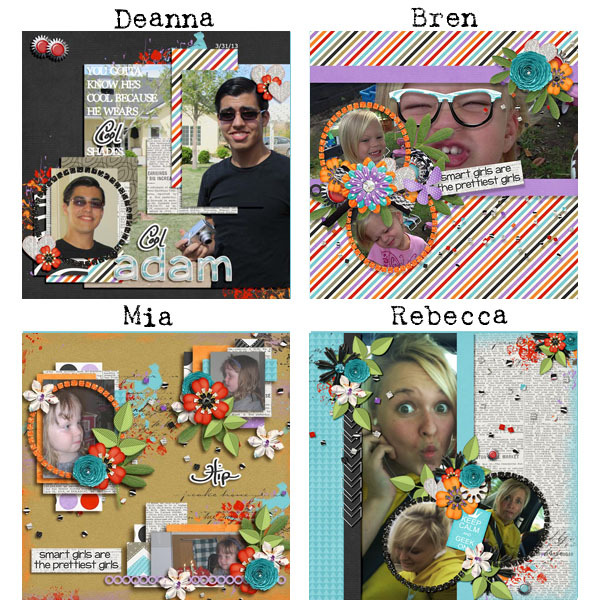 Next is "Geekin' Chic" where she teamed up with Amber of Southern Serenity to offer a kit and four fabulous templates. This one is for the geek in all of us. 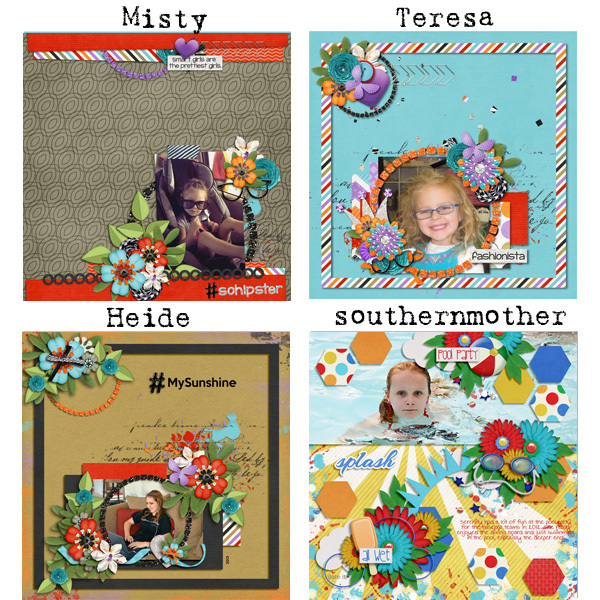 Enjoy these brand-new releases and download our gift created just for you using these new kits.